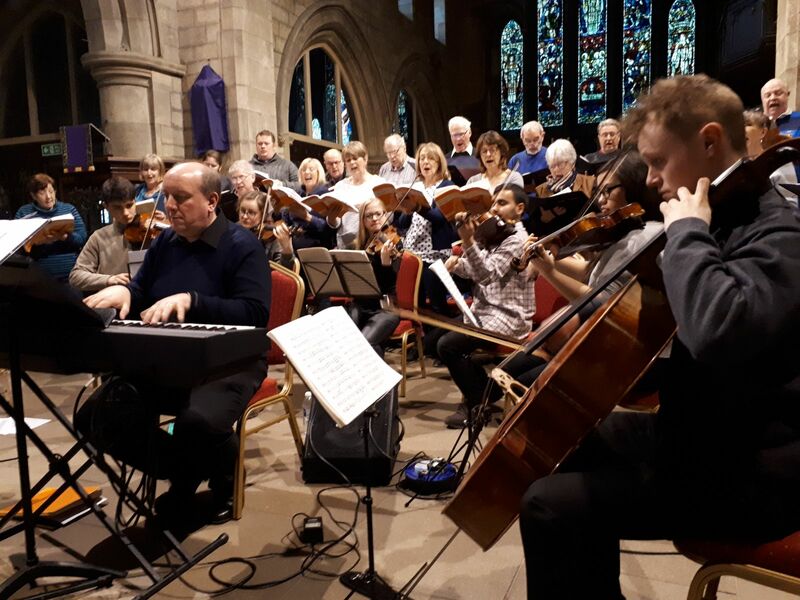 Despite the weather, the performance of Handel’s Messiah is going ahead and, after this afternoon’s rehearsal, is going to be fantastic! 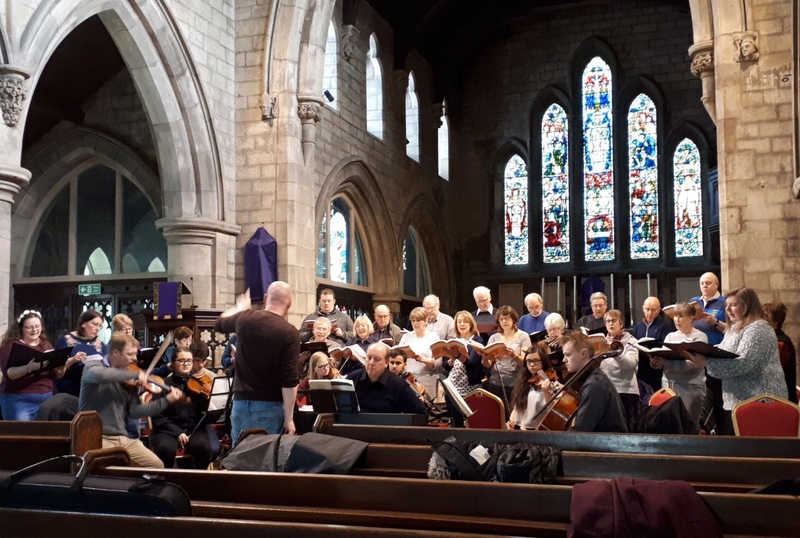 The string orchestra of Sheffield Music Academy is superb and with Clare Wheat (soprano) Joanna Gamble (contralto) David Watkin Holmes (tenor) and Peter Taylor (baritone) it surely has to be the best place to be tonight! 7.15pm start … tickets on the door!